The secret to a warm day in the snow is a warm core. 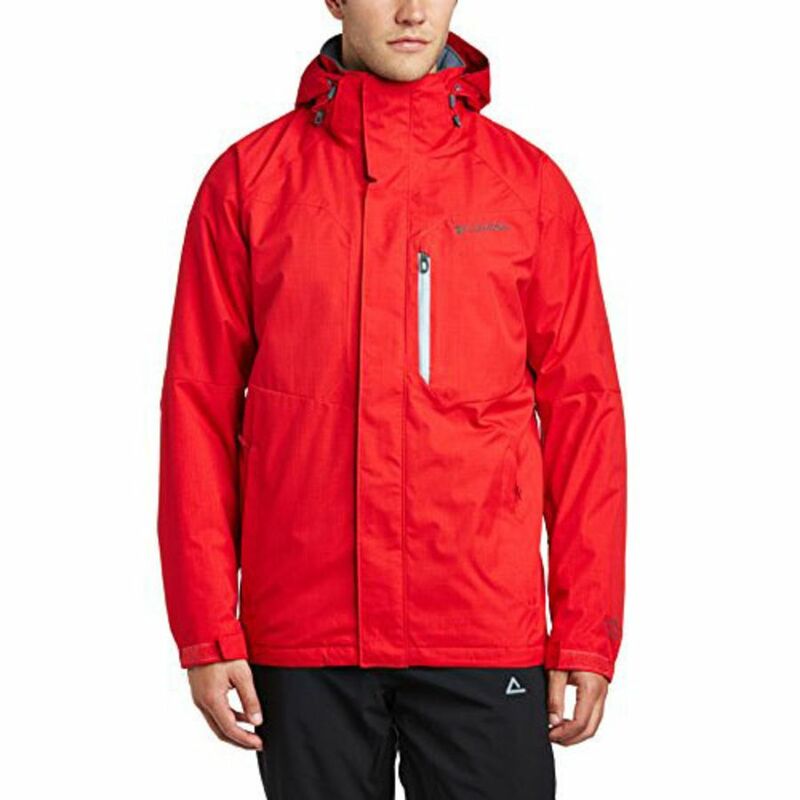 Our waterproof, insulated ski/snowboard jackets offer the latest technology and features, including fully seam-sealed waterproofing, advanced thermal technology, goggle pocket, powder skirt to keep the snow out, an oversized hood and lots of pockets to stash snacks, sunscreen and trail maps. For extra cold days or for those snow adventurers from warm-weather climates, our mid layer fleece tops offer another line of defense against the chill.